You may have heard about a popular new diet among the high-intensity exercise crowd. Many doctors are starting to recommend it for their patients with diabetes and heart disease and for anyone who can't maintain a healthy weight. Basically, it's a diet that eliminates grains and sugars and is high in meats, eggs, and fats. It's called the Paleo Diet. But wait a second. That diet is high in saturated fat and cholesterol. Surely it must be bad for your arteries to be eating all that "bad" fat? That's what all the experts say. But maybe they're wrong. 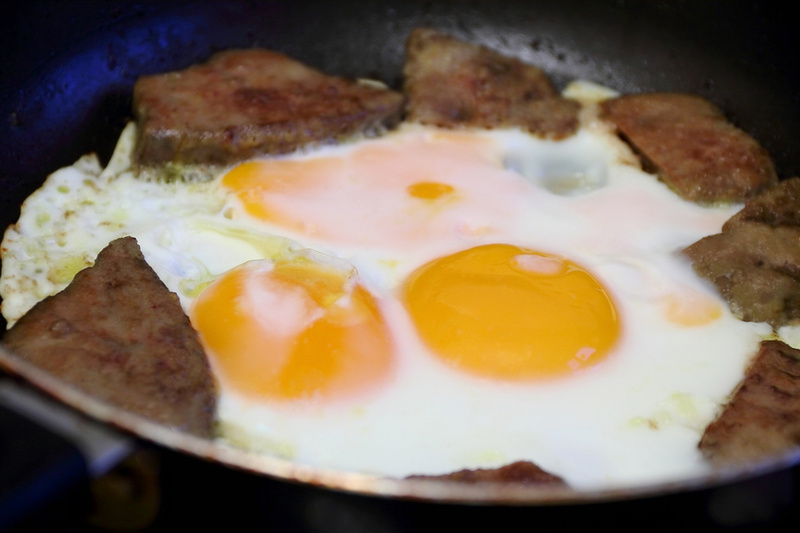 A remarkable new study has now shown that saturated fat is perfectly safe for your arteries. The researchers set out to test the effect of a diet high in saturated fat on the endothelial function and stiffness of arteries. Decreased endothelial function and increased arterial stiffness are the major factors that lead to heart disease, strokes, and high blood pressure. If a diet high in saturated fat is going to cause these diseases then the researchers should see a decrease in endothelial function and an increase in arterial stiffness. For the experiment they rounded up 121 men and women. All of them were insulin resistant. That's an important part of the study because insulin resistance is a condition that is especially prone to decreased endothelial function and arterial stiffness. If these people didn't show problems with the diet, then it is doubtful that anyone will. For the technically minded, the researchers used a very accurate measurement of endothelial function called flow-mediated dilation. They measured arterial stiffness using pulse wave velocity. They also wanted to make sure that the high-fat diet didn't cause excessive oxidative stress like so many claim. So they measured a blood test called plasma 8-isoprostane F2α-III. 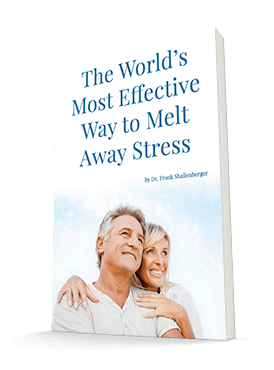 This test becomes elevated when oxidant stress increases. For 24 weeks some of the men and women were on a high saturated fat diet in which 80% of the fat was saturated. The others were on a low-fat diet. Only 10% of their diet consisted of any fat at all. And of that 10%, only 27.4% was saturated. This is basically a diet that almost has no saturated fat at all. And 24 weeks is a long time. Surely if saturated fats were dangerous for your arteries, something should show up in that time. Here's what they found. There were no differences at all in any of the diets. The high saturated fat diet failed to show any hint of decreasing endothelial function or of increasing arterial stiffness. Also, there was no increase in oxidant stress from the diet. If you read my book, The Type-2 Diabetes Breakthrough (available by calling 800-610-5605), you will see that part of the cure for type-2 diabetes is a diet high in fat and protein and off all grains and sugars. It's not what most dietitians recommend, but it works. I have had many patients write me and tell me that just by reading and following the advice in the book they have cured their diabetes without any drugs. Many were concerned, however, because of all the fat. Now we have evidence that a diet high in saturated fat is just as safe for your arteries as a very low-fat diet. REF: Sanders TA, Lewis FJ, Goff LM, et al. SFAs do not impair endothelial function and arterial stiffness. Am J Clin Nutr. 2013 Sep;98(3):677-83.